A “clipper” low is one which comes out of the northwest over the central U.S. Besides being fun to say, clipper lows are usually fast-moving (the name) and don’t normally produce a lot of precipitation. We have a clipper coming toward Missouri/Arkansas by mid-week. 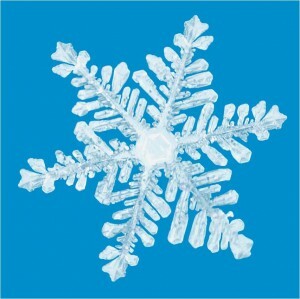 It’s main effect will be to spread light precipitation in the form of rain over the state. It is not uncommon for such systems to lay down winter precipitation north of their track provided enough cold air is available. Wednesday’s clipper might have enough chilly air coming in behind it to produce some light winter precipitation in northern Missouri. 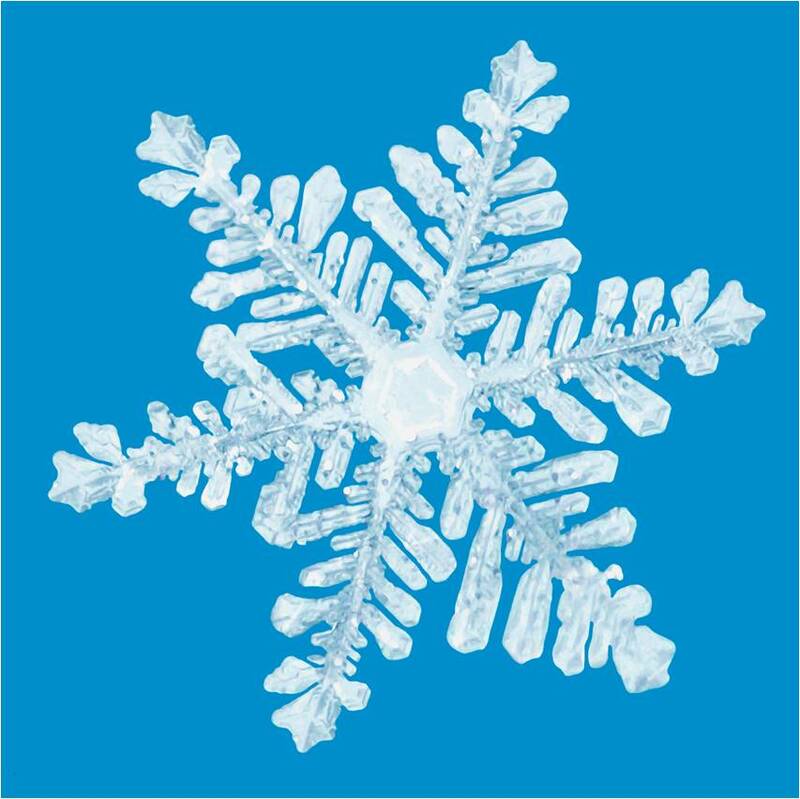 It is unlikely to deliver a snow like last Saturdays’ in Iowa and Minnesota but a rain/snow mix is not impossible along with some minor snow accumulation. Latest computer models suggest up to a half inch of rain may fall over portions of the Ozarks with most areas getting much less on Wednesday and Wednesday evening. 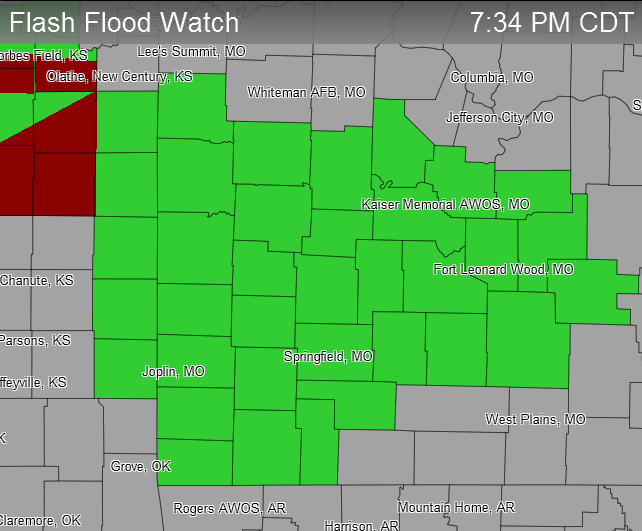 A flash flood watch is in effect for a good chuck of the Missouri portion of the Ozarks for the rest of the night. Severe storms over Kansas are forming a line which will produce heavy rain. Hardest hit will be areas northwest of Springfield in Barton and St. Clair counties which have received some heavy rain already today (see radar rain estimation). Also, the Storm Prediction Center has scaled down the threat of tornadoes into a small corner of southeast Kansas and just a sliver of southwest Missouri touching the Joplin area. A severe thunderstorm watch is not out of the question into the wee hours of the morning for a chunk of the Ozarks. ADMIN NOTE: Severe thunderstorm watch was posted. Good news, the tornado threat, what there was, has lessened but a severe thunderstorm watch may be in the works for this afternoon. 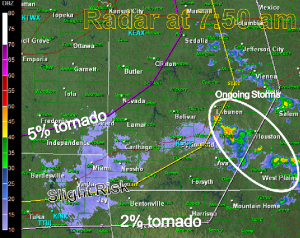 Morning storms have changed the environment across much of the Ozarks to lessen the tornado threat. 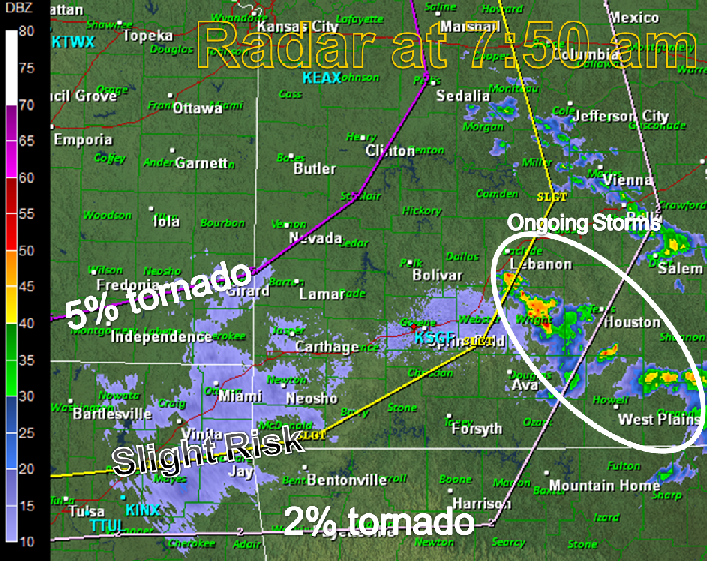 The 5% area ala the SPC is now in Kansas. There is still a marginal (2%) threat for the area. 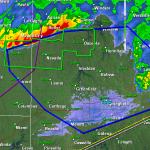 The storms in question are now approaching Vernon and St Clair counties. This area is under a flash flood warning from morning storms and this additional rainfall could lead to some high water in spots. A severe thunderstorm watch may be hoisted for a large portion of southwest Missouri shortly as this storm area continues to move ESE. Large hail and isolated severe wind gusts are the main threat. Be sure to watch for updates on KOLR News at 5, 6 & 10 and Ozarks Fox News at 9 pm tonight for the latest! The Storm Prediction Center has put a portion of the Ozarks in a risk for severe thunderstorms today. There is a measureable tornado risk. The threat area is mainly north of the yellow slight risk line shown on the enclosed map. This map also shows the higher (5%) tornado risk in purple. 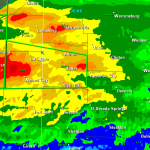 Ongoing storms and flash flood warnings as of 10:35 am are also indicated. 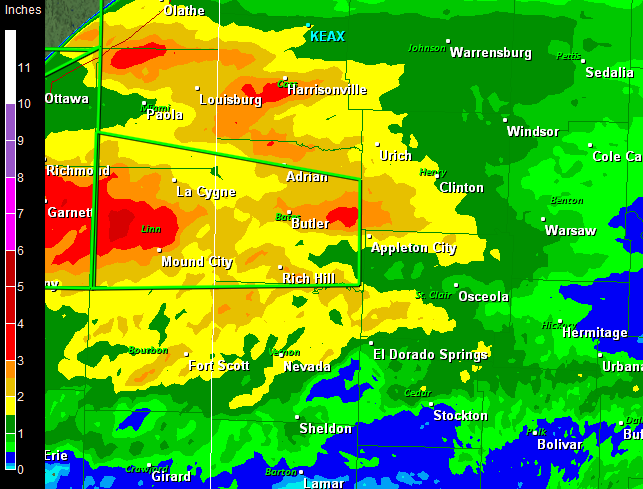 The current storms will continue to track east with locally heavy rain totals the main calling card. They are expected to weaken somewhat. Later this afternoon, more storms will build in the same area as the heat and instability build. The current area of storms will leave behind cooler and stable air but also a boundary for which future storms can interact. 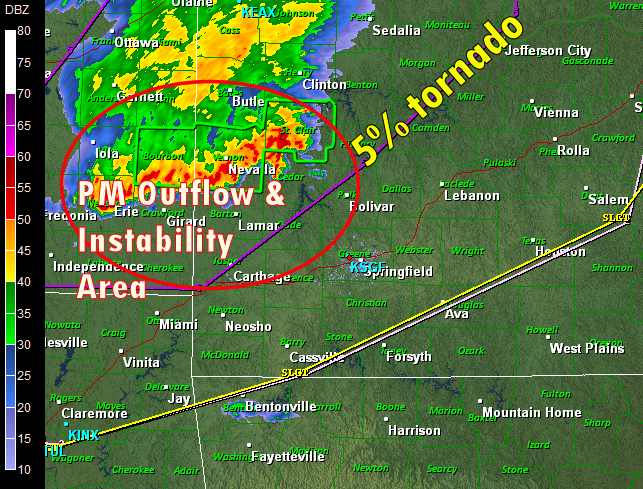 This area would also be subject to the return of more unstable air later this afternoon and evening. An approaching upper level storms will drive a front through the Ozarks early Saturday. Out ahead of this feature, the air is humid and unstable and this will lead to thunderstorm development. Some storms will produce severe weather including a slight tornado risk. The initial severe weather threat will be out in Kansas. This is the best chance for supercell storms and a possible tornado by late afternoon. 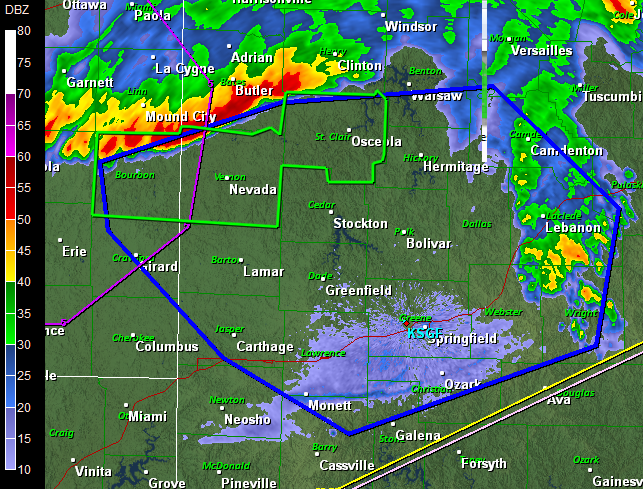 Later, the storms will begin to merge a bit and damaging winds will become a factor. 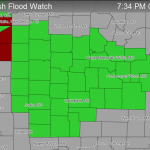 Also, rainfall between 1 and 2 inches will be possible over areas of western Missouri back into eastern Kansas. There will likely be a few scattered storms by late afternoon in the area. 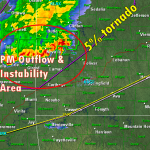 They may produce isolated severe weather but will probably remain multicell due to weak wind shear in the area. A line of storms will then form to our northwest in Kansas and do the typical slide into our area during the late evening. I will have the latest on developing thunderstorms on KOLR news at 5 o’clock!